This year saw the first male members of the cheerleading team at the Super Bowl. 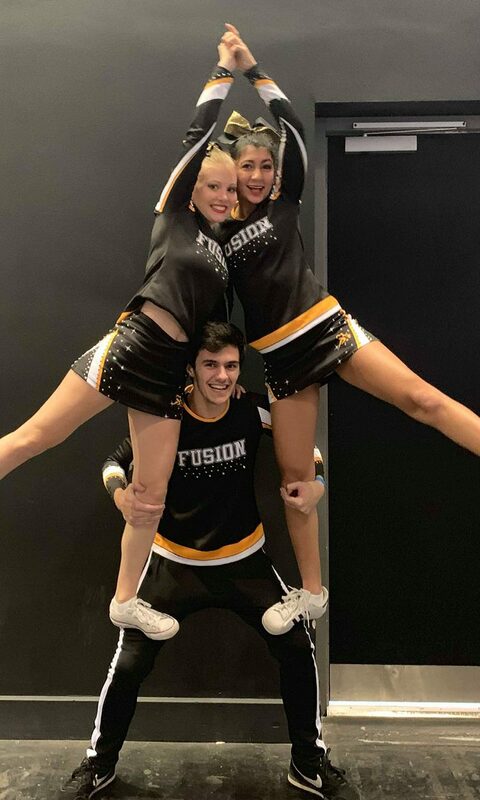 You might be thinking that 2019 is a little late for this kind of equality breakthrough, as Hollywood films have included male cheerleaders since Bring It Back, so why now? What has changed in the world of rah rah’s and high kicks to suddenly be including men on the front row? 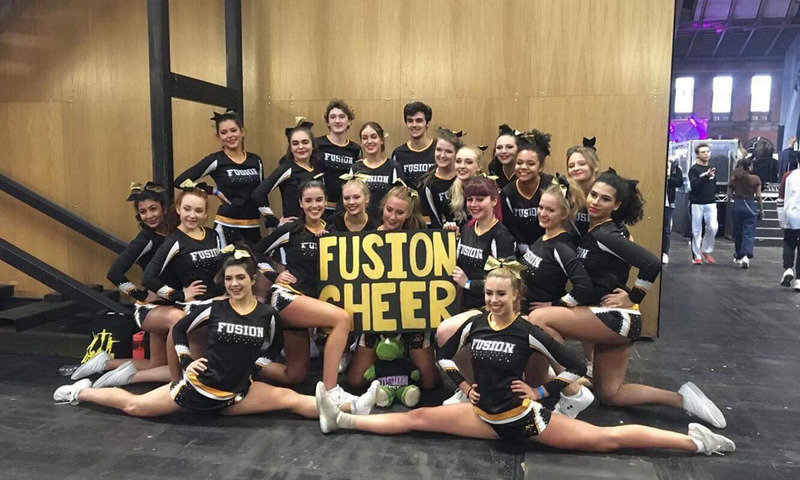 Tom McIntosh, a first-year student at Falmouth University who has been doing gymnastics since childhood, thinks that it is people’s maturity towards such things that has transformed. “I used to love gymnastics once I got there but my mum would fight to get me out of the house to go. I used to get really upset, I didn’t want to go. My instinct was to feel really ill. It was an anxiety response, looking back. I got quite a lot of stick for it. As a kid, you have the mick taken out of you quite a lot for it and it’s perceived as a more feminine sport. People assume that Tom uses his position on the team to benefit his romance life and although he met his current girlfriend at practice, the rest of the team are purely platonic. It clearly irritates Tom that people try to justify his want to be part of the cheer squad by claiming that he has an ulterior motive. This effort by other people to create excuses for Tom to be part of a sports team degrades the integrity of the sport altogether by claiming that men could only be interested in cheerleading to increase the number of notches on the bedpost. Nevertheless, Tom says that once he’s explained what its like on the cheer team people come around to it quite quickly. But there is still a distinct lack of men not only on Tom’s team but in the sport generally. This lack of men actually limits what can be achieved during performances. Cheerleading began in America, in association with American football. The first professional game was played in 1869. 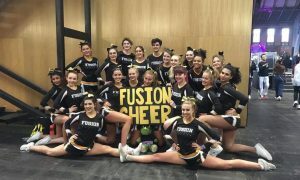 Back at the very beginning it was quite normal to have all male cheer groups but over the years the numbers dwindled, and the sport became female dominated and largely sexualised. This year’s Super Bowl changed all that. Quinton Peron and Napolean Jinnies came onto the field to perform for the Rams. Their appearance on the pitch made a stand for men everywhere, showing that there is no sport that cannot be done by all sexes.